In this interview Shannon shares her PCOS journey beginning at 16 years old and now she’s in her 40s. For years Shannon struggled with weight gain, high cholesterol, high triglycerides, high blood sugar and no periods. She started growing facial hair and over the years has been treated with birth control pills, antidepressants, and diuretics but nothing helped. Her doctor wanted her to go on Metformin but she refused. 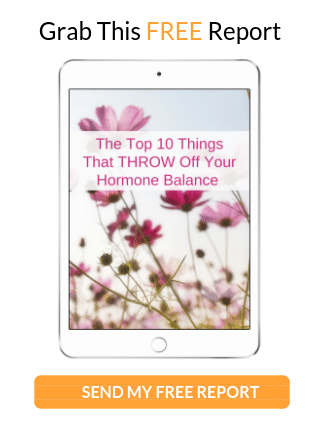 Learn how after years of struggle she finally found her way naturally. 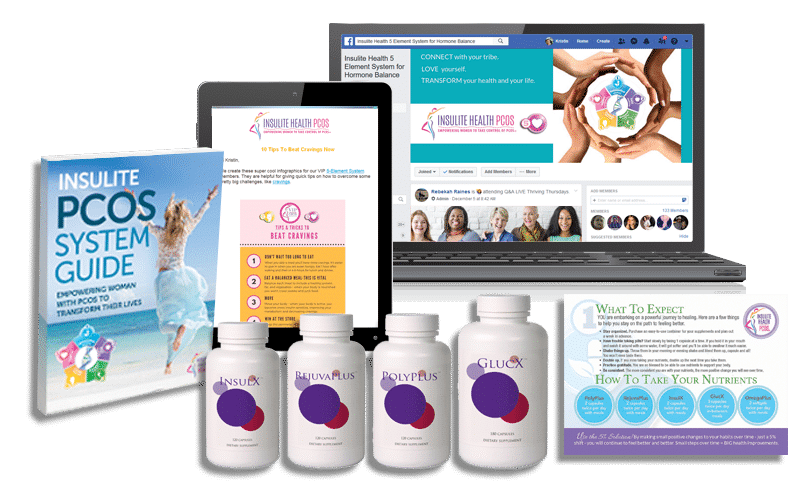 Get a shot of inspiration, and enter to win a one month VIP Membership to our amazing time-tested PCOS 5-Element System. 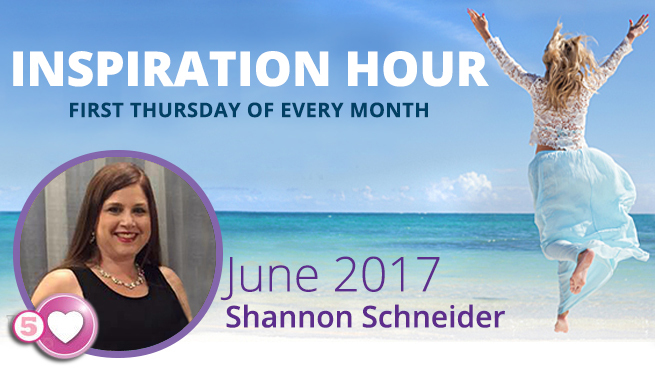 First Thursday of the month right here on Inspiration Hour, at 5pm Pacific / 8pm Eastern. 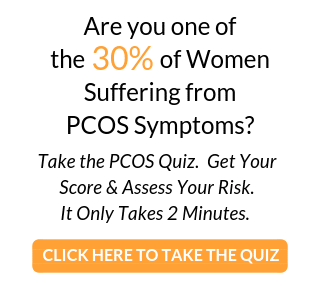 Learn the secrets from those who are victorious over their PCOS symptoms. But you don’t have to wait till next month, catch all the replays here.